As delicious as they are delightful! 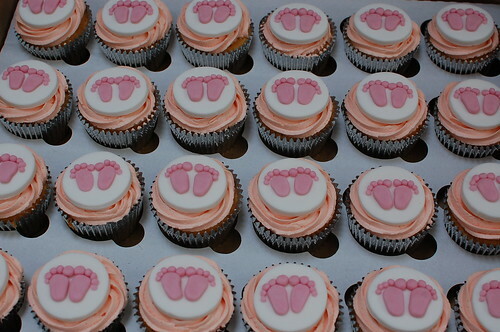 The Baby Girl Cupcakes – ideal for a Baby Shower or Christening. From £2 each (minimum order 24).